A new NHK morning drama has started! 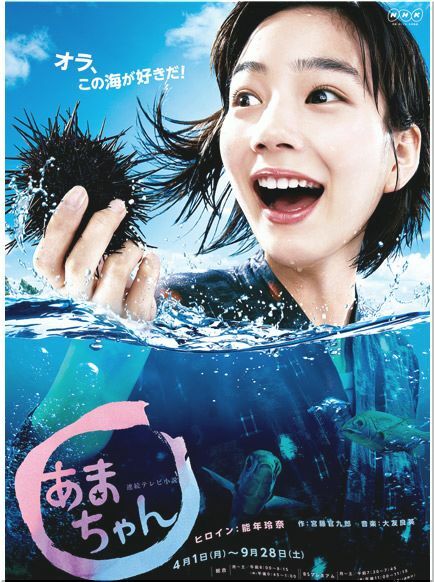 あまちゃん (Amachan) is the story of a teen who moves to her mom’s hometown and tries to become a traditional diver. So far it’s a lot of fun and definitely more interesting than the outgoing morning drama Jun and Ai. あまちゃん looks like a great show to bring in the warmer weather!